Stika’s first solo show is set for August, so we’ll have more information on that soon. Thank Jim, got a link please? 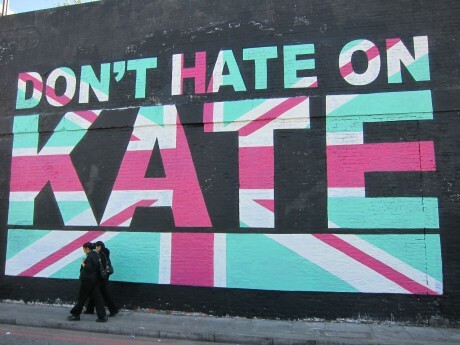 Nice mural.I’m sure everyone who dislikes Kate will be watching the T.V on the big day!